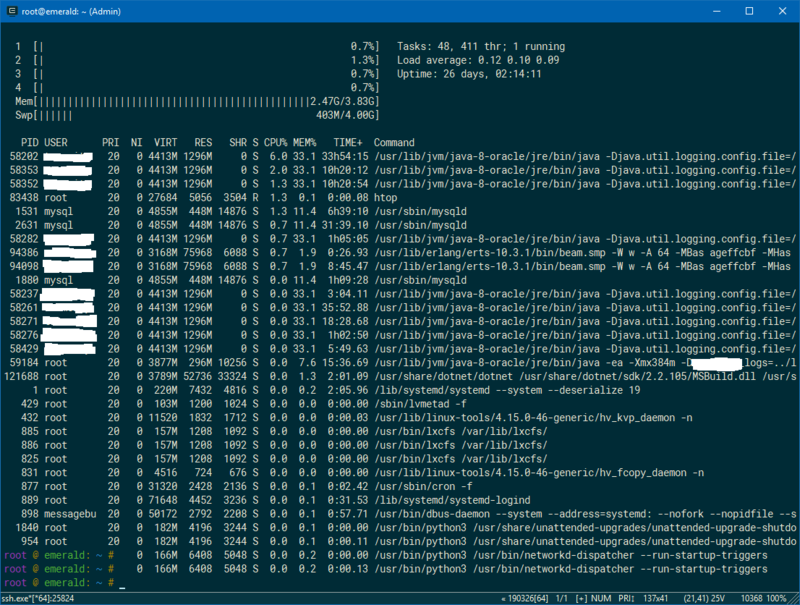 htop displays correctly as it was in previous ConEmu build (190303). Hi, I'm not sure if the ssh here is the windows 10 provided ssh? And after ssh-ing to a remote Ubuntu, htop command works well. @tdihp version 190303 was working already. I've even attached screenshot of it working. The issue is for the newest preview release which is 190310. @hcc1187 Are you sure that now build (190303) works and (190310) doesn't? 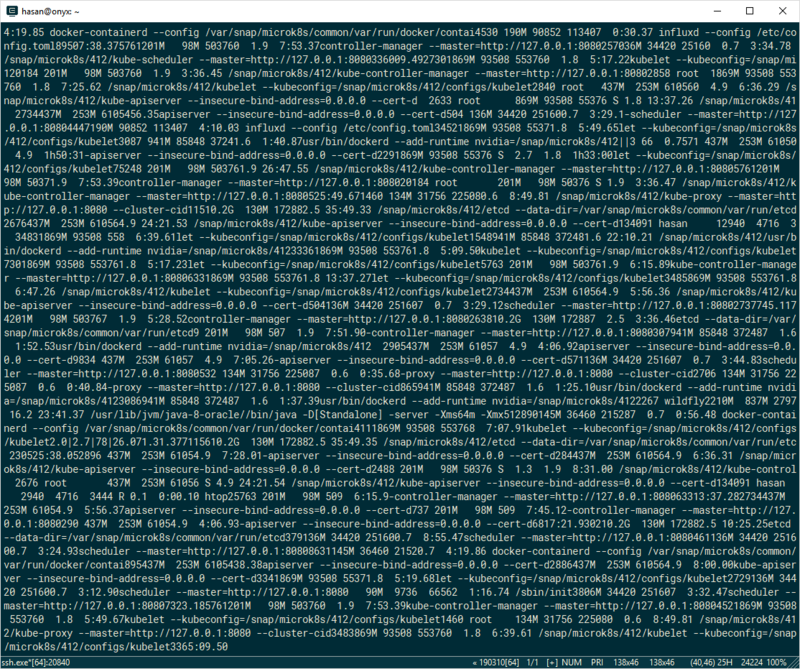 @hcc1187 Ahh, now I've also tried 190310+cmd+ssh+htop, I can confirm the screen do act strangely. gh-1851: Fix alternative buffer for OpenSSH. @Maximus5 just installed latest version 190324 and confirmed that htop on ssh is back to normal. However, one little thing now is that when F10 exit, the screen is not clearing. when F10 exit, the screen is not clearing. 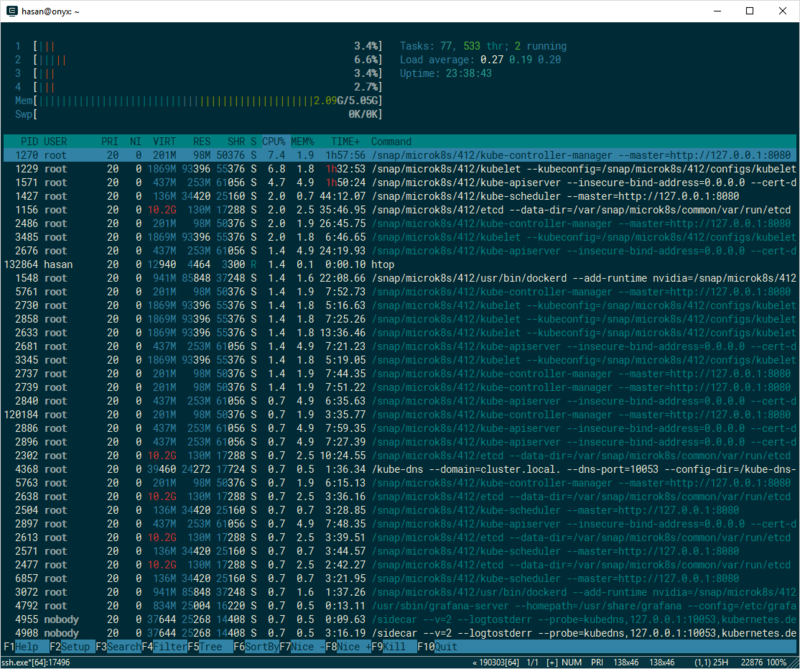 @hcc1187 Please add some screenshots illustrating that (before, htop, after). StatusBar should be visible of course. just updated to latest preview version 190331 and there's a substantial lag but it clears the screen. Of course lag persists. And it depends on the length of the buffer. 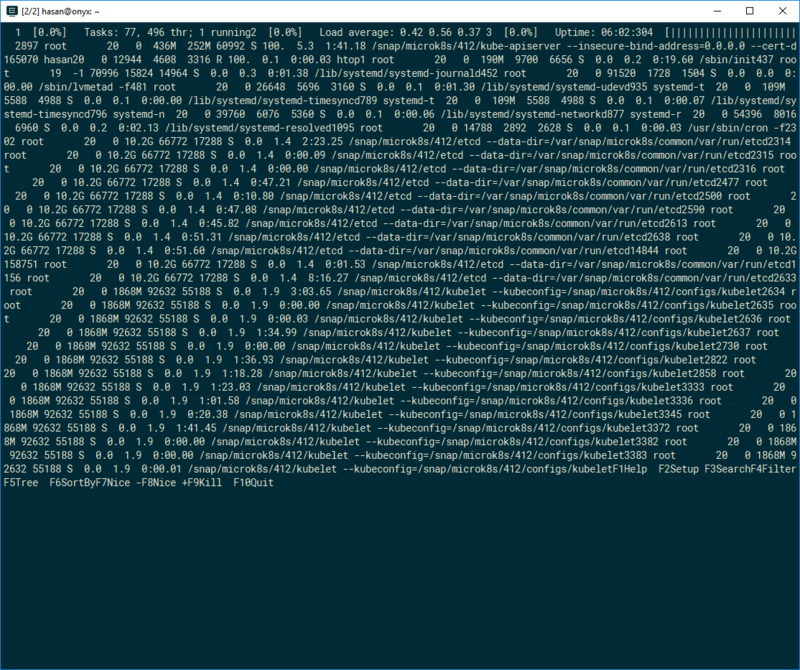 To avoid lags - just use ssh versions with connector - wsl, cygwin, etc. Maximus5gh-1851: Restore contents after return from Alternative screen was broken. Maximus5gh-1870: Add switch `/t:<temp dir>` to Setupper. 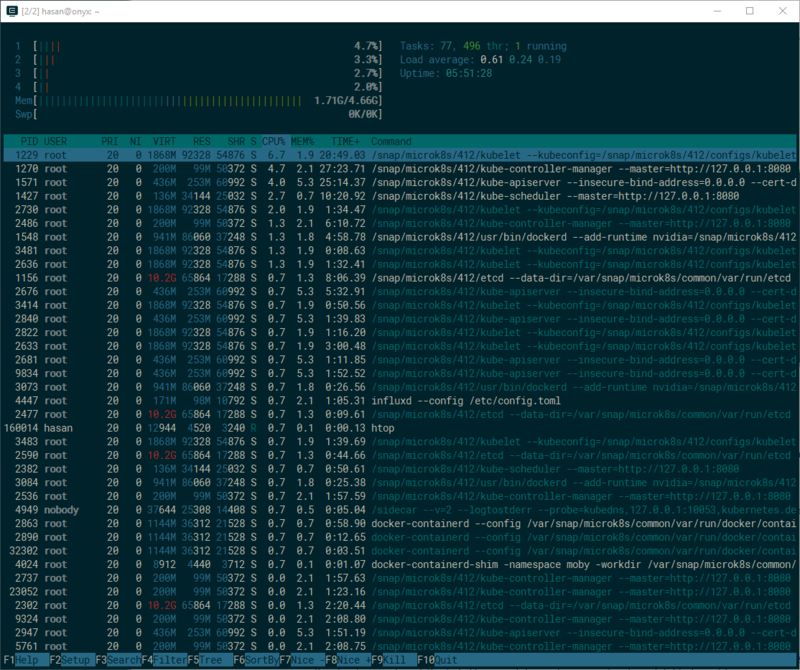 Maximus5gh-1871: Add some logs to WindowPosChaning. Maximus5gh-1838: Log start/stop command from Far.exe. Maximus5gh-1878: Enable log in `ConEmuC /c` when started from Far.exe. Maximus5gh-1877: Option 'Snap to desktop edges' was broken (regression 663a216).